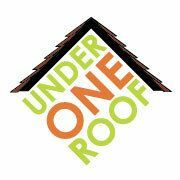 It is with gratitude that we announce that Under One Roof was the recipient of a grant from the Coastal Community Foundation's Beaufort Fund. The Beaufort Fund awarded more than $650,000 in funds to 60 local nonprofits during their annual grants reception, held February 6 at the new Port Royal Sound Foundation's Maritime Center. 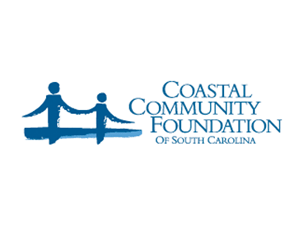 Our sincere thanks to the Coastal Community Foundation!